Hello book lovers! 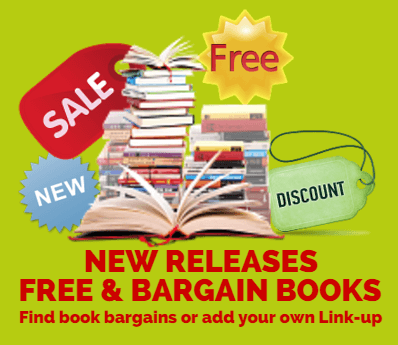 If you’re an avid reader on a budget, you’ll find loads of free and bargain books on this weekly book linky from Beck Valley Books just in time for Christmas. Here you’ll find a great selection of pre-loved reads plus all the new releases about to hit shelves and Kindles, all downloadable from Amazon.com. Have you started your Christmas preparations yet? I don’t know about you but now that the John Lewis Christmas advert is out I feel vaguely stressed! Truth be told I don’t have a clue what Santa will get the kids this year and if he asks me I’m running really short on ideas. The older your kids get the more difficult it is to surprise them or to give them something other than a gadget, game or app that they will actually appreciate and use. Clothing is usually welcome if it’s considered cool enough – and I’ve a giveaway for one lucky winner to get their hands on a teen boys’ hoodie from American brand Gant ending tomorrow. so get your entries in now. You’ll find other great giveaways on my giveaways page as usual of course. The husband has spent the week in Ottawa and Paris (lucky thing!) whilst I have been keeping the home fires burning and co-ordinating Caitlin’s 11th birthday celebrations. Yes, my little princess is morphing into a slightly more demanding tween with all the challenges that negotiating the path into puberty brings. Next week we’re off to Newport to see Caitlin in her role as narrator for the school production of Shakespeare’s Much Ado About Nothing and, as a Shakespeare buff I am really looking forward to it. There’s something about the buzz of live theatre. Last week we saw the musical Wicked at the Wales Millennium Centre which was fabulous (although slightly too long and in need of a couple more ‘big numbers’ than just ‘Defying Gravity’ and I have booked our panto tickets whilst giving a sharp intake of breath at the price. Still – it is Christmas, isn’t it? 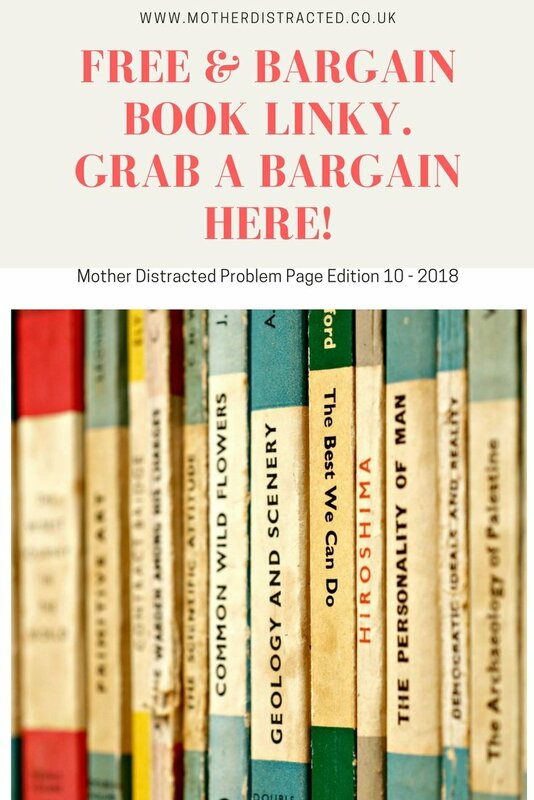 If you do manage to find a moment for yourself, as ever, you can find plenty of free and bargain books from Beck Valley Books on this link. 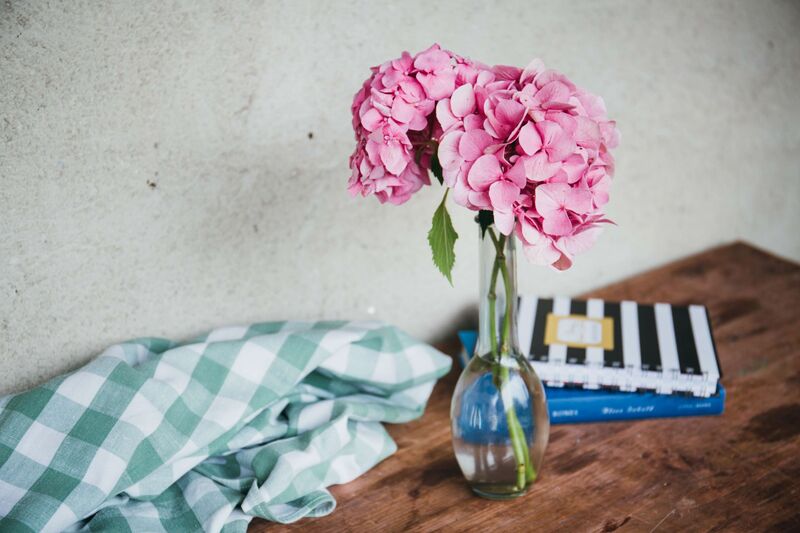 Make sure you keep up with your self-care and carve out some time for yourself! "Christmas Shopping? 8 Ways To Keep Your Cool."